Savannah military family wins our Mother’s Day promotion for a portrait session … just before their big move to South Korea. Earlier this year I ran a Mother’s Day promotion for military moms and moms-to-be, for a complimentary portrait session at the Truly Madly Deeply studio. As a proud mom of a beautiful girl who served in the US Army, I have a total soft spot for those who serve in uniform. I’m grateful for their service and for the sacrifices they and their families make in defending of our nation. When Jocelyn was announced as one of our winners, I was overjoyed. 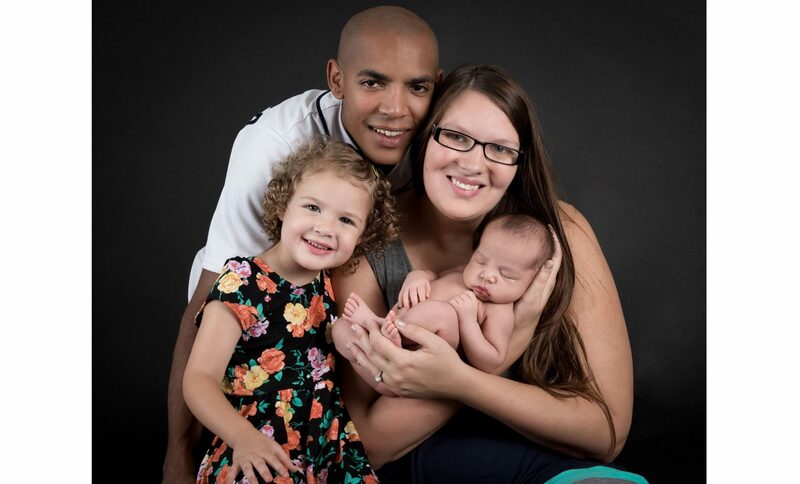 Jocelyn and her husband Jordan, who maintains helicopters for the US Army, have a gorgeous daughter, Gracie. They’re wonderful people and they’re a beautiful family. And because she was expecting a new baby boy, Jocelyn asked if they could postpone their complimentary portrait session until after baby Ryker arrived. Now, I love family portraits. But when you add a newborn baby, I’m in photographer heaven! In addition, Jocelyn and Jordan were preparing to relocate very soon to South Korea! Oh! My! Gosh! I thought that my life was busy! Finally, it was the day of the photography session. And we had great fun working together! They were so kind. So friendly. Their appreciation for their family photo shoot was so humbling, especially given how their family life is so impacted by Jordan’s decision to serve the rest of us. No only were Jocelyn and Jordan just the best people, but they brought two of the most adorable little munchkins with them. Gracie is all curls and smiles (she totally rocks sugar-and-spice-and-all-things-nice). 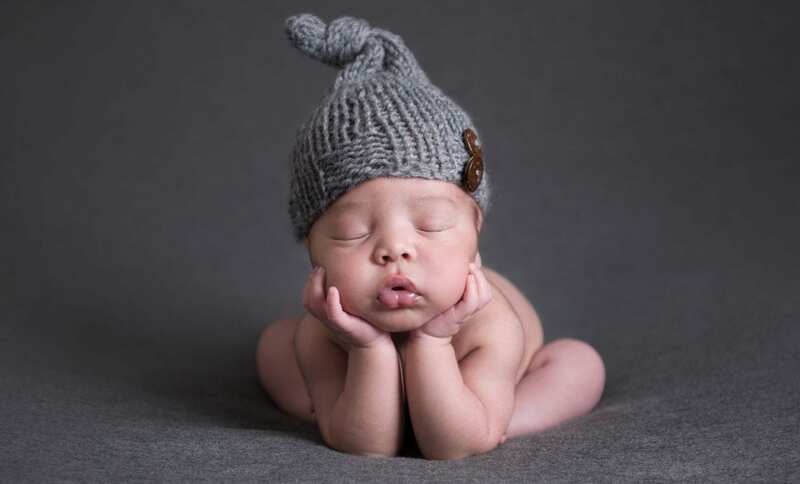 Baby Ryker is a newborn photographer’s dream! All chunky cheeks and squishy lips and baby buns! This military family reminded me that we all have a purpose. Mine is to create art that families will love and cherish forever. And I am so grateful for all of the wonderful clients who visit us at the studio and support our business. But it’s only thanks to the service and sacrifice of others, like Jordan and Jocelyn and their family, that I have the privilege of living and working in a city of relative safety, in a country I love.